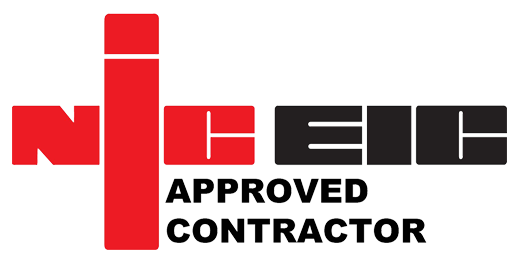 Electrical, Plumbing and Heating Contractors you can rely on. From Domestic Rewires to Commercial Plumbing, we do it all. 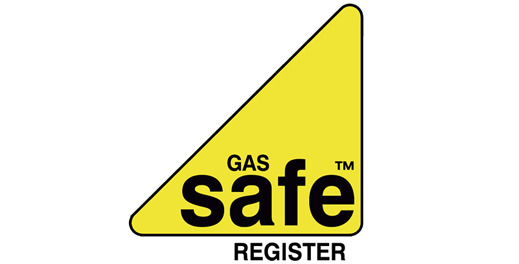 We are NICEIC, Gas Safe & Checkatrade approved contractors. Our work is always carried out to the highest standard. 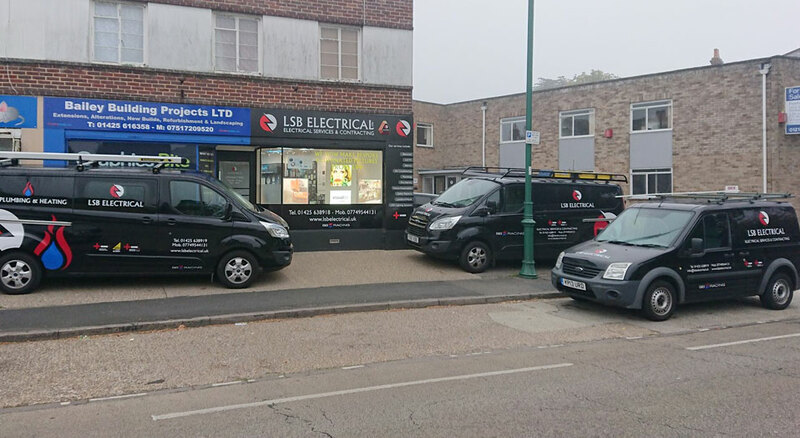 We are a trusted and professional electrical, plumbing & heating installation, maintenance and servicing company based in new Milton. 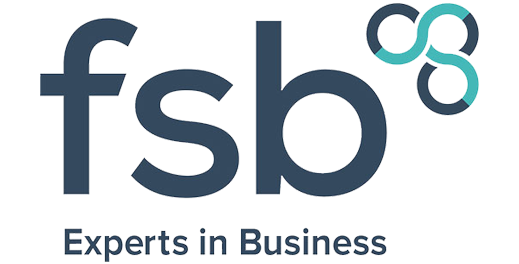 We offer a wide range of electrical, plumbing and heating services in Domestic, Commercial, Agricultural and Retail sectors. 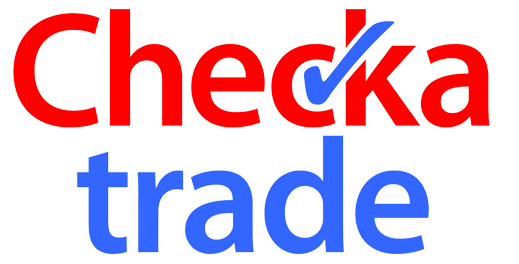 LSB Electrical & Plumbing are NICEIC, Gas Safe and Checkatrade approved.